Your generous donations to Boys & Girls Clubs of Santa Cruz County keep our programs for kids and teens affordable. You can donate via Flipcause (use button above). 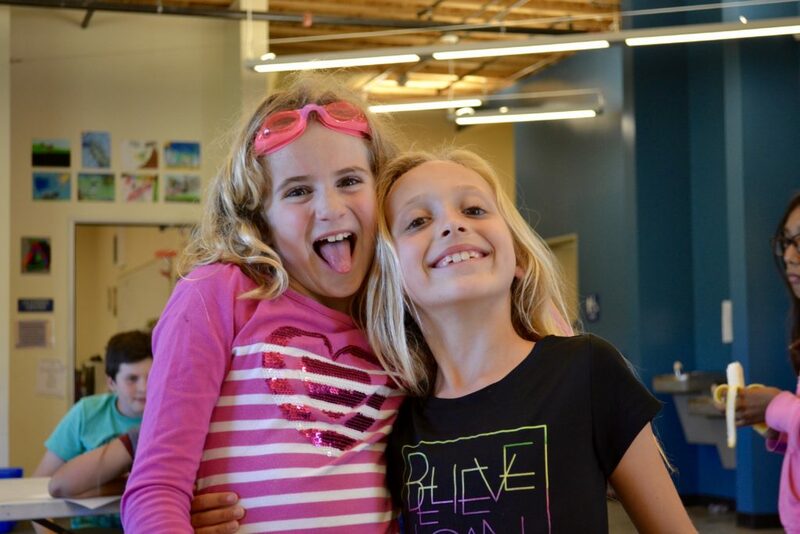 The Boys & Girls Clubs of Santa Cruz County is a 501(c)(3) nonprofit organization, and donations are tax-deductible. EIN 94-6129075. We use Flipcause to provide you with an easy, safe, and convenient way to set up a monthly contribution. Flipcause sets up the monthly contribution for you and each month you’ll receive an automated tax receipt, as well as a personalized thank you letter in the beginning of the year thanking you for your total amount of gifts. Set up your monthly donation through Flipcause by using the button above and clicking the “Monthly” tab when donating. Did you know that many employers will match the contributions of their employees? Contact your Human Resources administrator for details on how your company can join you in support of the Boys & Girls Clubs of Santa Cruz County. Designate the Boys & Girls Clubs of Santa Cruz County in your workplace United Way campaign contribution. We are a partner agency with the United Way of Santa Cruz County and can also accept donations from United Way campaigns across the country. Our vehicle donation program is made possible through our partnership with Donate For Charity, Inc. Your vehicle can be running or not, and we receive 70-80% of the net proceeds while you receive a tax deduction. When you are ready to donate your vehicle, you may call Donate For Charity toll-free at (866) 392-4483 or fill out their online donation form and they will contact you to pick up your vehicle. Interested in becoming one of our business partners? All levels will enjoy prominent advertising on a full-color banner display in our gym or pool, host to over 5,000 parents, community members, and Club supporters each year. Please contact our Development Associate, Alexandra, at 831-423-3138 ext. 26 or alexandra@boysandgirlsclub.info for more information on this opportunity to sponsor the Club and advertise your business. It is estimated that approximately 70% of adult Americans either don’t have a Will or if they do, it’s outdated. Visit our Planned Giving page for more information on ways to give such as Bequests, IRA, and Appreciated Securities. iGive.com works with thousands of online retailers – download their widget to your browser and every purchase you make generates a donation to the Boys & Girls Clubs of Santa Cruz County.